Our auto repair shop in Fort Worth, TX uses the latest auto repair & auto maintenance technology to get you on the road safely and quickly. 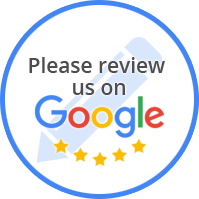 We pride ourselves in customer service & we work hard to ensure we provide the best customer experience in Fort Worth, TX. Whatever your auto repair or auto maintenance needs, look no further than Performance Auto Care! Get in touch with us today! Performance Auto Care located in Fort Worth, TX is a full-service auto repair and auto maintenance service center that caters to each customer's unique needs. At Performance Auto Care, we are a quality auto repair facility which provides our customers with an experience that consistently meets or exceeds individual needs and expectations in a comfortable, supportive, friendly and professional environment. 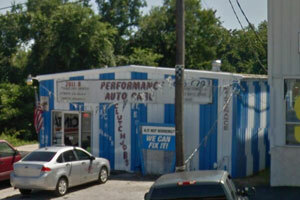 For all your auto repair and auto maintenace needs in Fort Worth, TX, contact Performance Auto Care first!